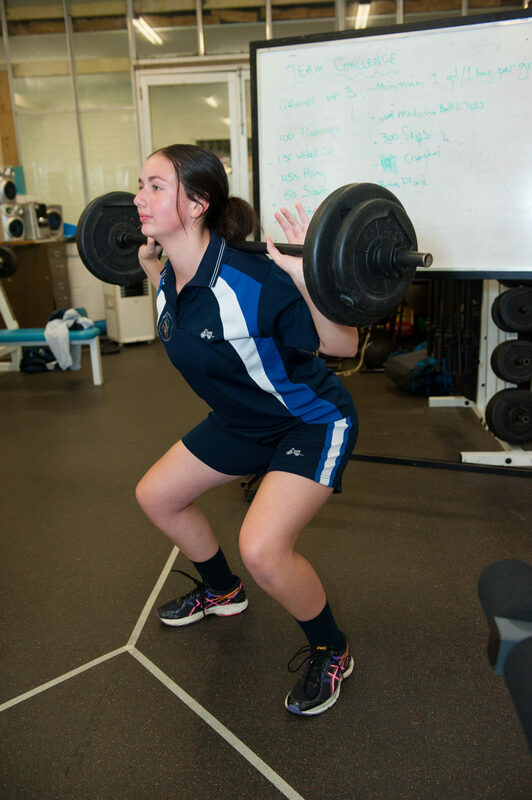 Mount Erin College’s innovative programs are challenging, diverse and rewarding. Our College develops lifelong learners who are prepared for their future, and are responsible citizens contributing across local and global communities. 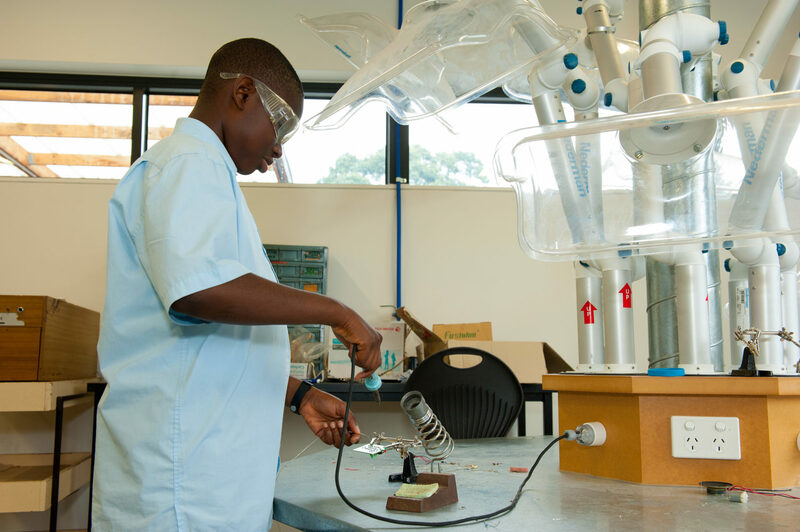 Through a collaborative approach we provide innovative programs to inspire all students to reach their potential. 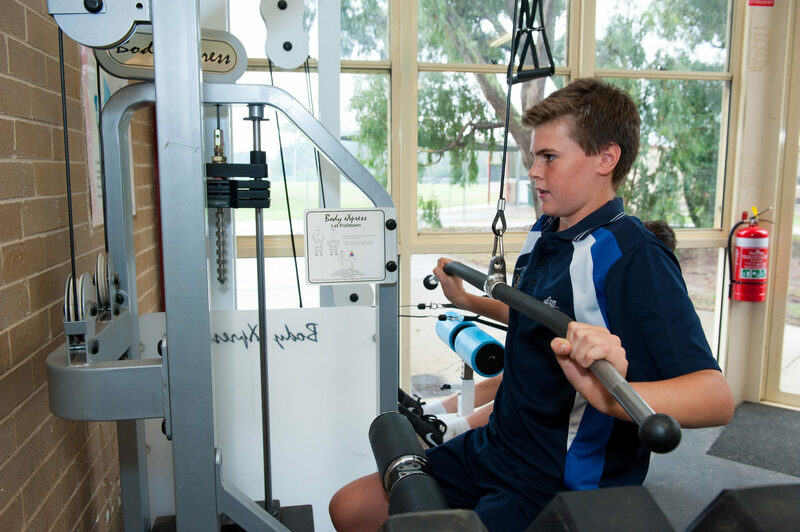 Our programs encourage and value the highest standard of achievement in every activity undertaken by our students. 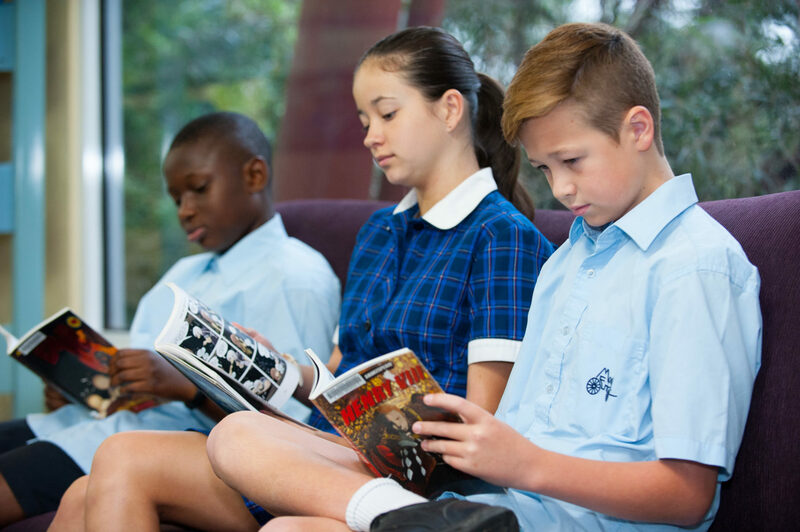 We focus on whole student development by embracing academic excellence, the building of character, self determination and self esteem. 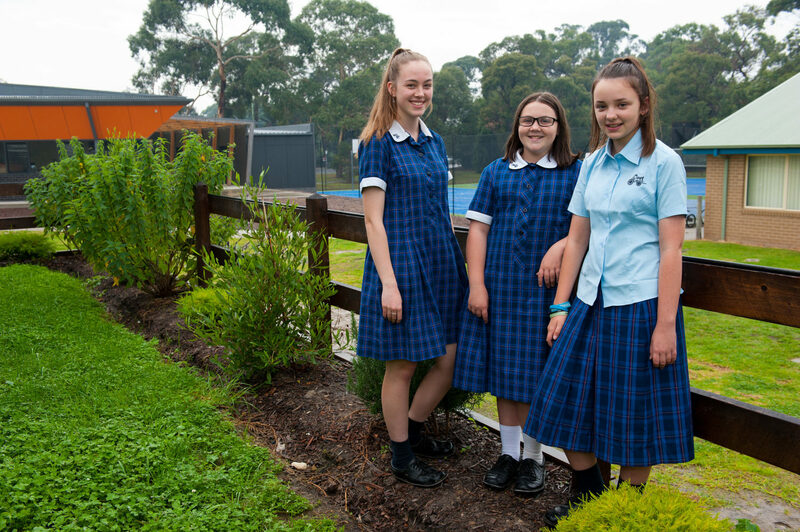 At Mount Erin College, we are committed to the development of every student into a well educated, responsible and resilient young adult. 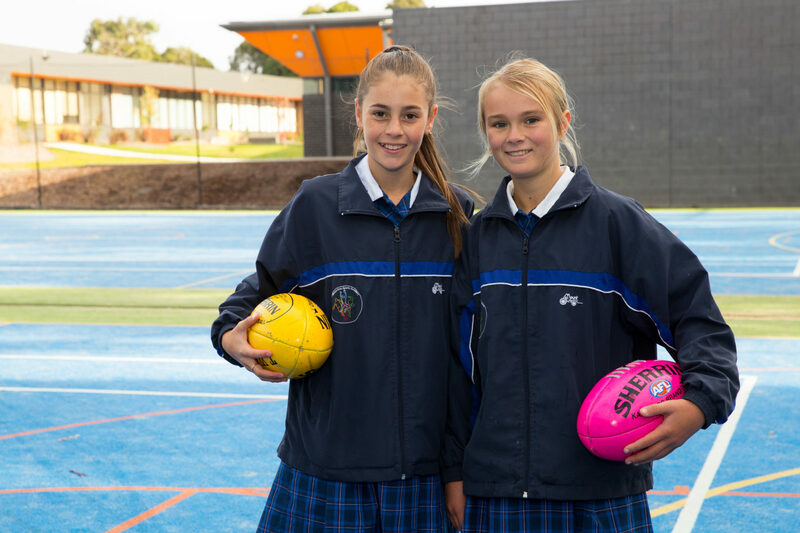 Mount Erin College is committed to the safety and wellbeing of all children and young people. This will be the primary focus of our care and decision-making. 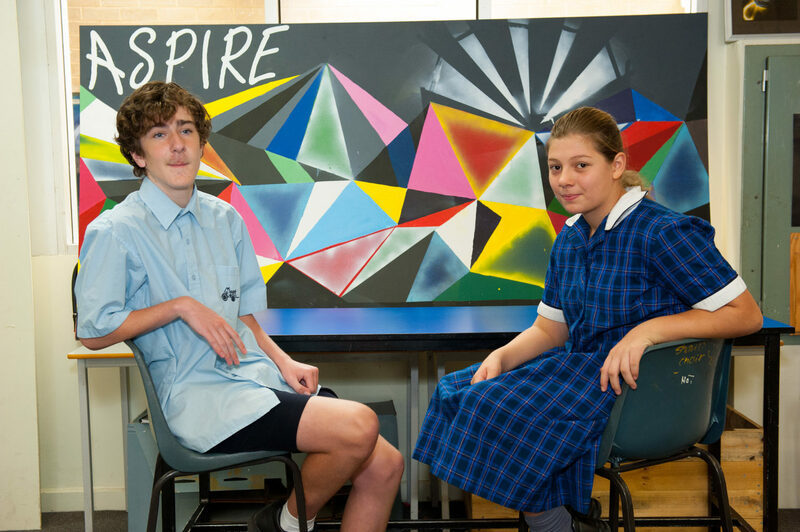 Mount Erin College has zero tolerance for child abuse. We are committed to providing a child safe environment where children and young people are safe and feel safe, and their voices are heard about decisions that affect their lives. Particular attention will be paid to the safety of Aboriginal children and children from culturally and/or linguistically diverse backgrounds, as well as the safety of children with a disability. 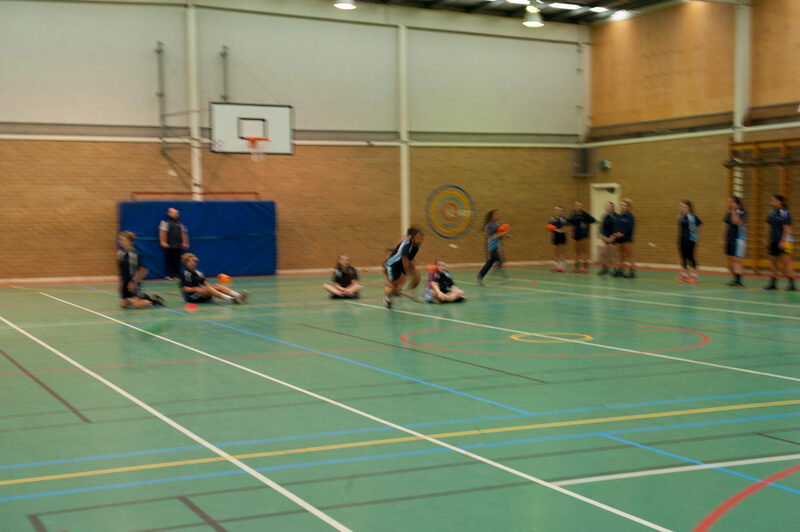 Every person involved in the College recognises they have a responsibility to understand the important and specific role he/she plays individually and collectively to ensure that the wellbeing and safety of all children and young people is at the forefront of all they do and every decision they make. We are proud of our passionate and committed teams within the College and on our College Board. 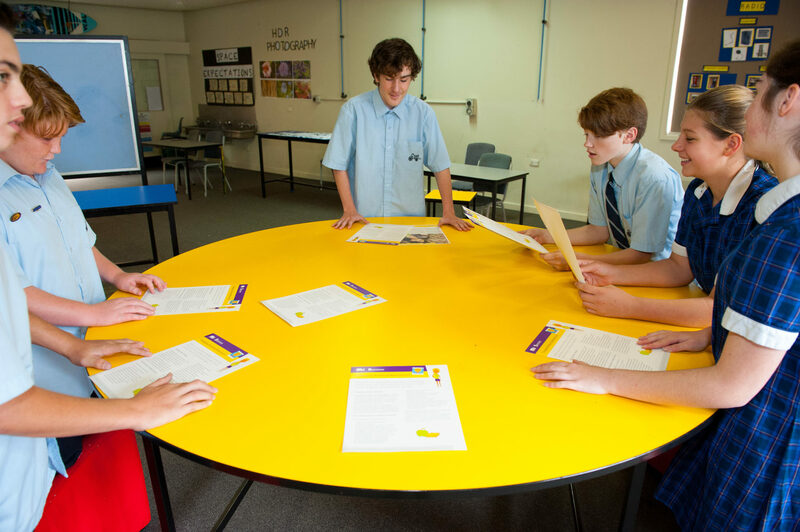 Our students learn from high performing teachers who are committed to ongoing professional development, enabling the highest of teaching standards. 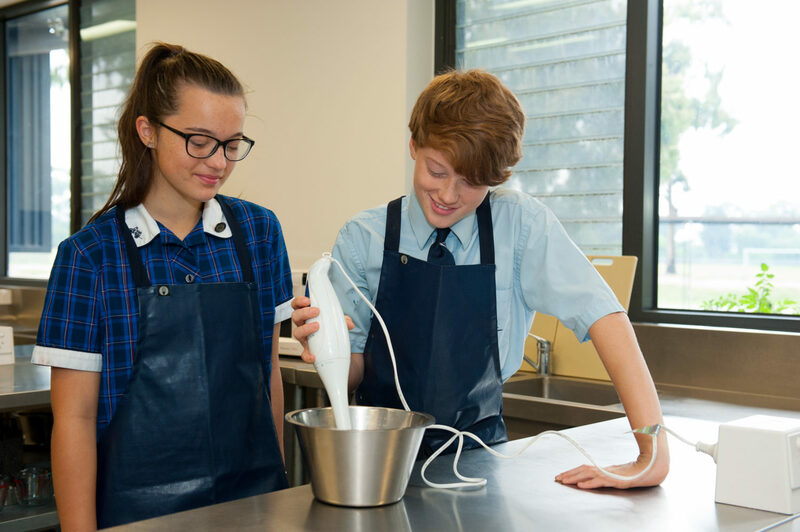 Our school fosters a friendly and safe environment where students take pride in being involved in the wider community to expand their learning opportunities. 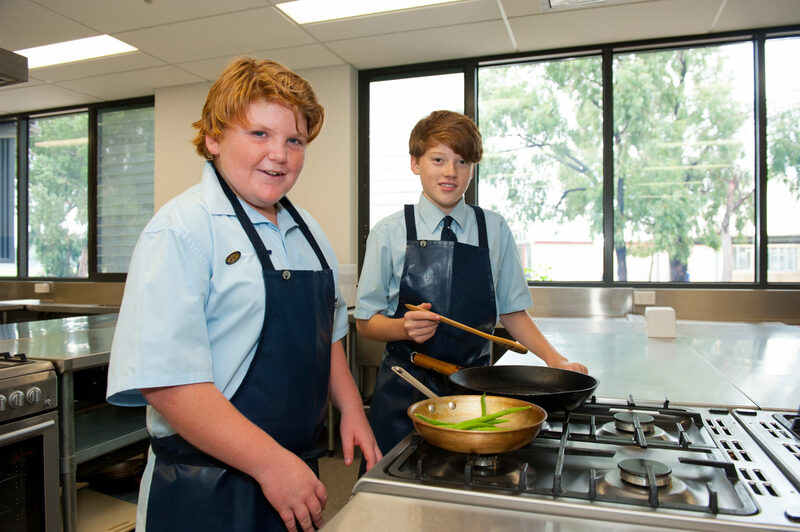 Great value is placed on genuine and meaningful involvement within the local community, and students are provided many opportunities throughout their time at Mount Erin College to make a difference and participate in multiple community partnerships and activities. For more information regarding job vacancies please visit Recruitment Online at the Department of Education website. 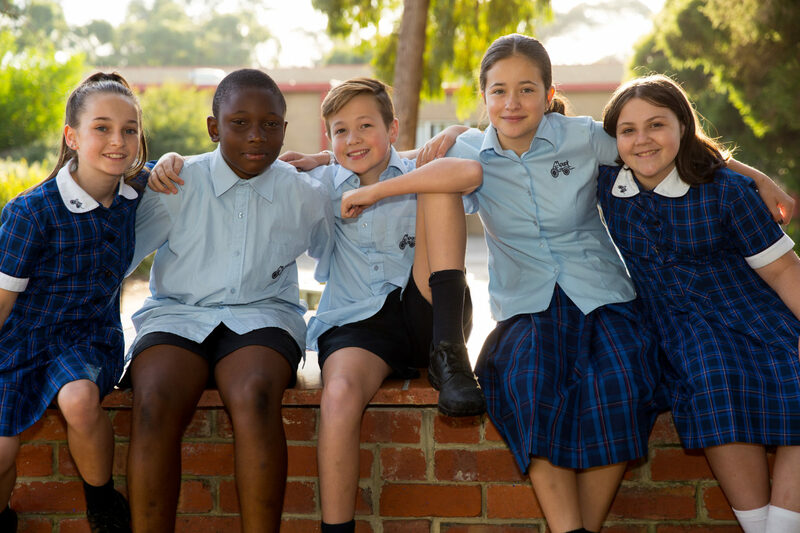 Please send job applications or expressions of interest addressed to Karen Lee, Principal at Mount Erin College via the main College address and email. 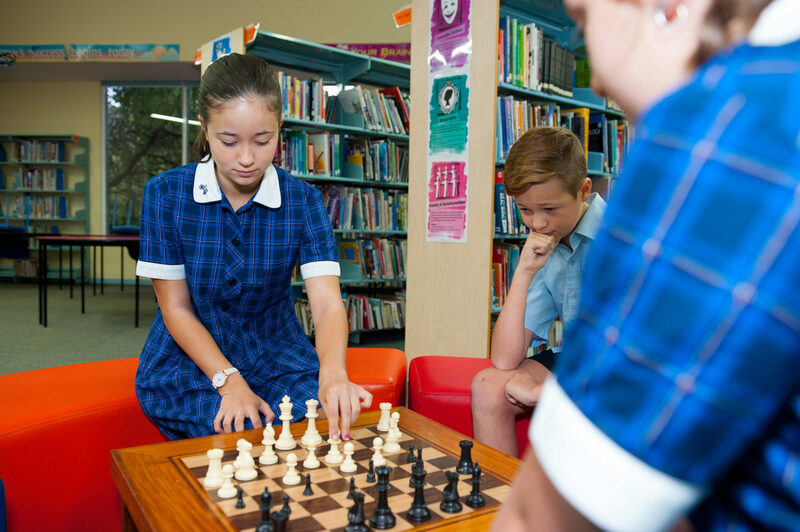 If you require clarification, please contact the Principal, Karen Lee on 5971 6000. 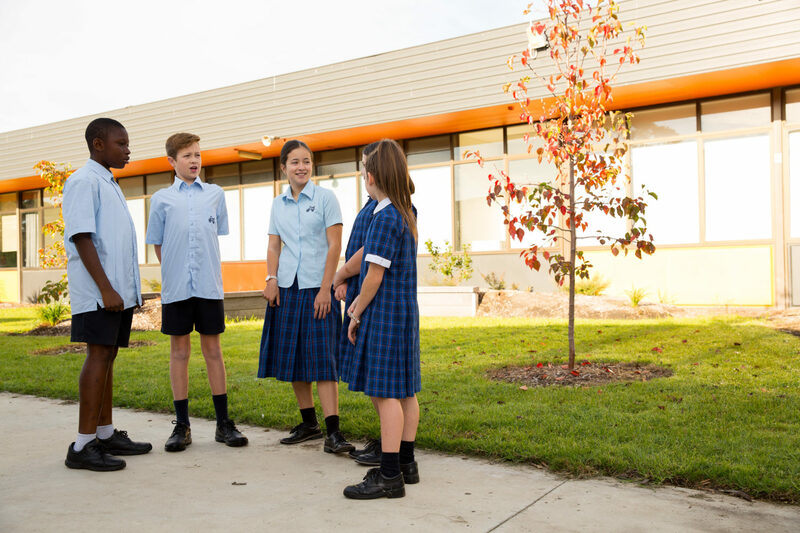 Located on the Mount Erin College site is one of the Department of Education and Early Childhood Development’s key professional development centres. 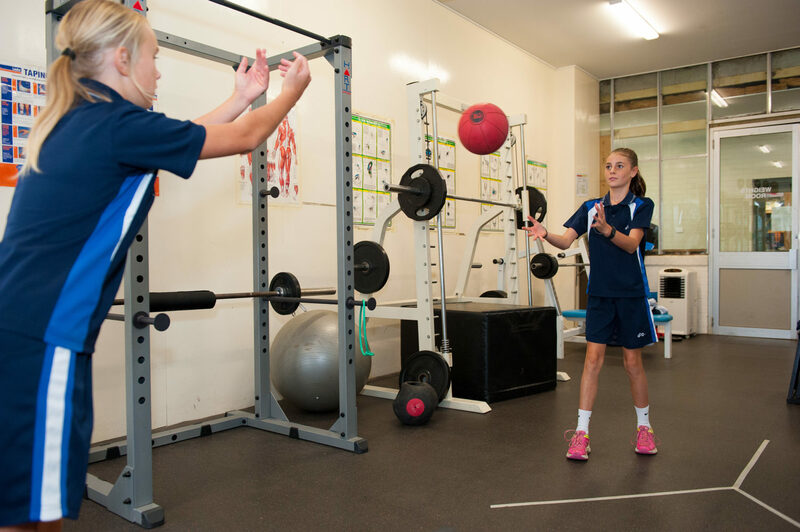 With state of the art technology, this centre provides first class professional learning opportunities for our high calibre teaching staff. 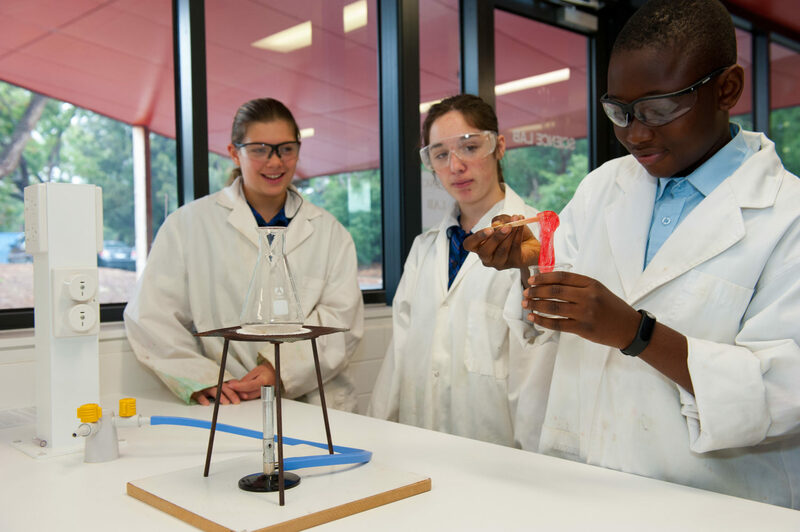 Mount Erin College is well known as the key provider in the Southern Metropolitan Region of best practice, innovative opportunities to enhance teacher capacity. 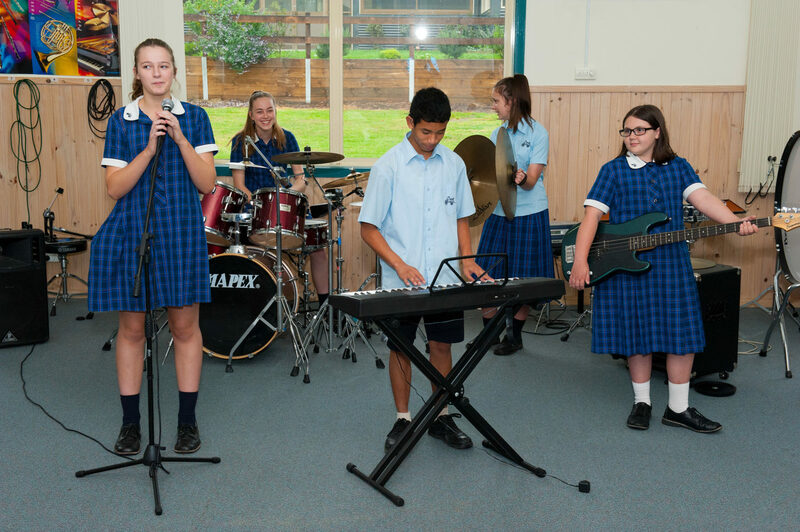 The $9 million Stage One Master Build provides dynamic learning environments for our students. 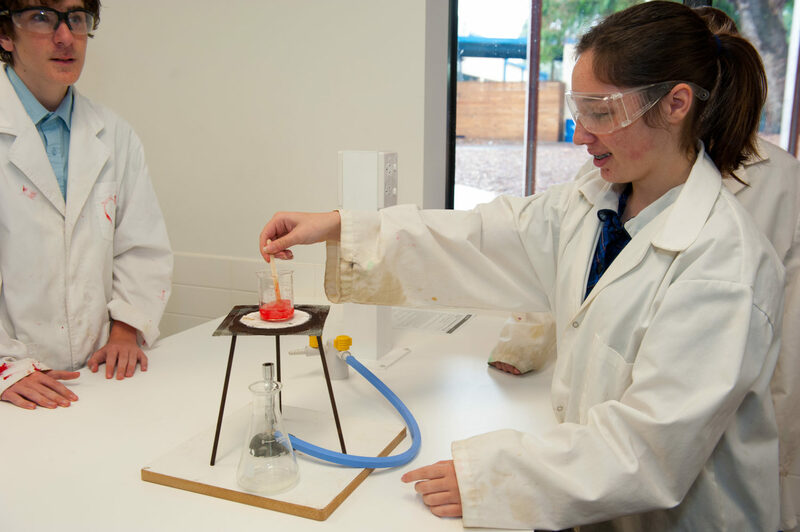 The a design, technology, arts and science complex provides access to exciting 21st century facilities. 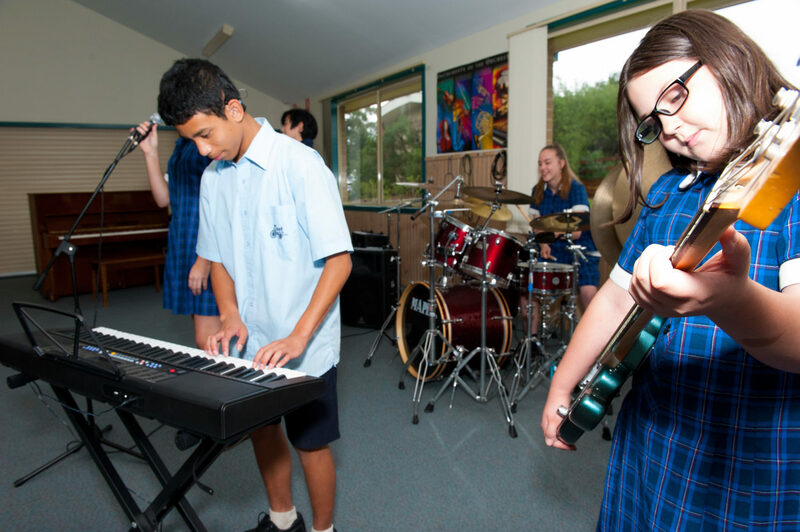 The Performing Arts, Hospitality, Lecture Theatre and Dance Studio provides amazing facilities for Mount Erin College and the wider community.